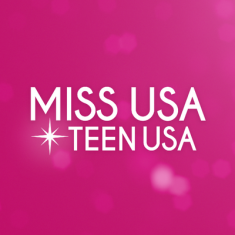 QUICK JUMP: Contestants Pageant Information How to compete in Miss USA & Teen USA 2001? 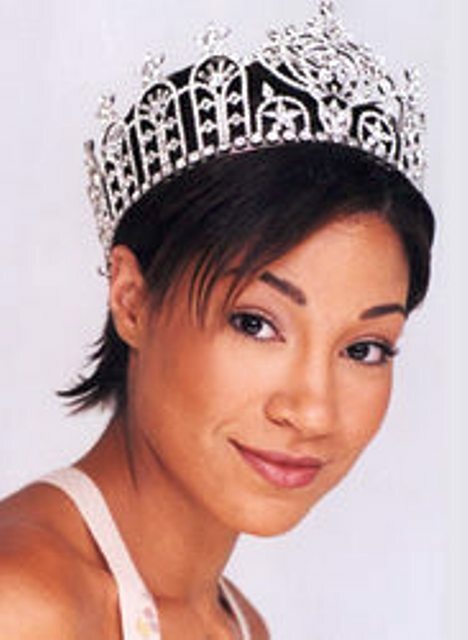 The Miss Teen USA 2001 pageant ended with Marissa Whitley winning the title of Miss Teen USA 2001! Miss Teen USA 2001 took place at South Padre Island Convention Centre, South Padre Island, Texas on August 22, 2001. Sarah Warner won Miss Congeniality. Jillian Dornbush won Miss Photogenic. Brandy Drake won Style Award. Katherine Perello won Best Swimsuit. The Miss USA 2001 pageant ended with Kandace Krueger winning the title of Miss USA 2001 and getting the opportunity to advance to the Miss Universe 2001 pageant! Monica Palumbo who won Miss Congeniality. Megan Gunning who won Clairol Natural Instincts Style Award.